Why Xamarin Is a Popular App Development Mobile Application Development Platform? Once a new entrant, Xamarin has now become a phenomenal tech solutions company in offering advanced Xamarin app development services. It started its operations way back in the year 2011 with an aim to craft a niche for itself in the already saturated mobile app market. The company made its presence felt by offering a suite of products for the programmers. To make the matters worse for its competitors, recently the company has launched a tool in partnership with Oracle that helps the mobile app developers to gain an edge. The Xamarin Development company is already growing at a rapid pace. Till date, it has added 1 million registered developers in its kitty, and the numbers are exploding now. So, what can be the reason for its popularity? 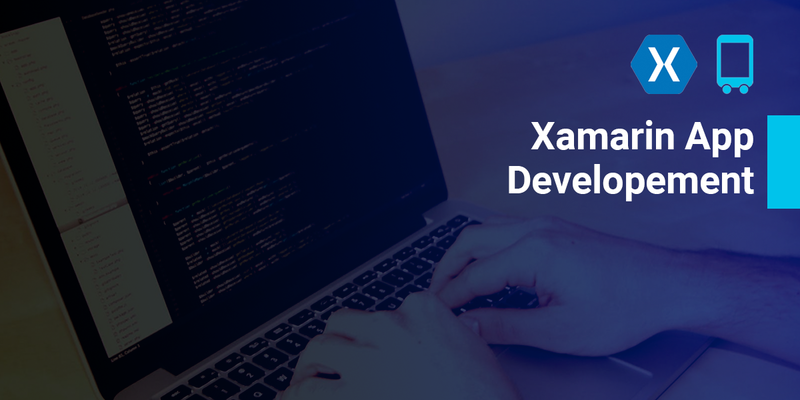 Well, in this article, we have listed the reasons why Xamarin is a powerful app development company and what makes it a step ahead of its competitors. C# language is the most loved language among the programmers because it is highly-expressive and devoid of typos. 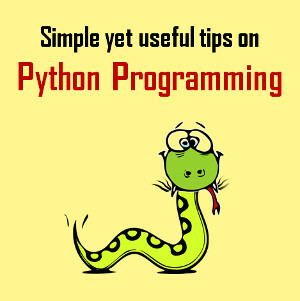 It has an in-built advanced code editor and debugger that make the process easier for the programmers. Above all, its core syntax is similar to other C style languages that make it easier to understand. This language helps to create a robust app for Android, iPhone and Windows, easily. Xamarin is ranked among top-three service providers for cross platform mobile-app development as per recent research conducted. Xamarin has collaborated with Oracle Mobile Cloud Services in an effort to offer unique enterprise app services to the customer. With this collaboration, now the enterprise can easily keep a tab on the push notification, mobile API’s, data storage diagnostics, and analytics. Apart from that, the enterprise can also monitor their apps in order to build a strong customer base. There was a time when Xamarin was criticized for offering a native design approach but now it has become its strength. What is a native app? A native app is designed to run for a specific mobile operating system. It is not compatible with the different mobile operating system. The biggest benefit of native app is they can have an access to the different functionalities of the device and if developed properly they can run without any error. Xamarin is the best example of cross platform mobile development. Being a cross functional in nature, the mobile app developers can decrease their cost and increase their speed in which the apps are developed. In addition, the cross platform mobile development tools are easy to use and are based on commonly used languages for scripting like CSS, Java and HTML. Developers can share 75% of the code across various operating systems. This makes the job of developer easy and leaves no room for the bugs. Xamarin integrates API and UI controls. Together, they work really well in creating apps in both major platforms in specific languages – iOS and Android. Xamarin has a long history with Microsoft that makes it an ideal candidate for the business. Their unique binding and support features help the customers to provide support for new features soon after they have been introduced into the operating system. Xamarin platform provides strong feature set for collaboration and sharing, thanks to solutions like Xamarin Component Store. The developers can select from a wide range of free or paid components, including libraries and web services with a very less need of coding. Another reason why Xamarin app development services are popular is because you don’t need to invest in the native infrastructure of iOS, Android, and Windows. There is no need to hire different teams to manage the architecture. With a single Xamarin developer, you can get the work done. At the same time they offer a seamless experience to the clients across multiple architectures. Xamarin removes all hardware compatibility issues, using in-built plugins and specific API, to work with the common devices across different platform. Apart from that, Xamarin supports linking with native libraries which further helps in the customization of the apps. Just like any other platform, Xamarin has its own pros and cons. But overall, this seems to be an easy solution for a Xamarin Development Company that wants to provide an enriched experience to their customers.